Our motto Veni Vidi Bici says it all - come, see, ride! "C'mon", his mad keen cycling mates said one year, "you speak Italian. Organise us a tour in Italy." And the next year. Discovering unbelievably beautiful places to ride, and sharing them was addictive! PuntoTours was born! 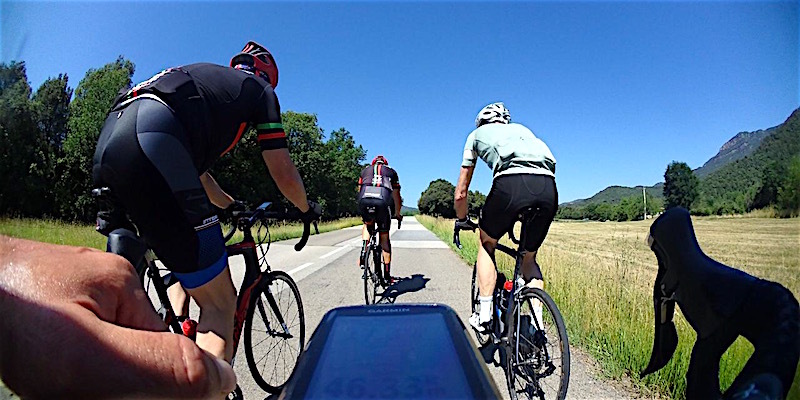 Our thoroughly researched cycling tours vary in difficulty and duration, traversing some of the best and surprisingly lesser known destinations perfect for road cycling. Your accommodation is selected just as carefully, and dinners! We're a little bit famous for our dinners. Food is life, especially for hungry riders and we source only the very best of 'fuel' to power our tours. Small villages with a hidden gem, Michelin star fine dining or the cellar of an amazing farmhouse, you'll be let in on our sensational finds. And wine! Why is it so many great rides wind through vineyard territory? Whichever adventure you join us on, there is the freedom and peace-of-mind to ride at your pace armed with our Garmin GPS navigation loaded with daily routes, point-to-point route notes and full support team. We understand that everyone has good days, and occasionally one not so. There is always the opportunity to take a breather in the van or a willing guide to ride extra distance if you've energy to burn! 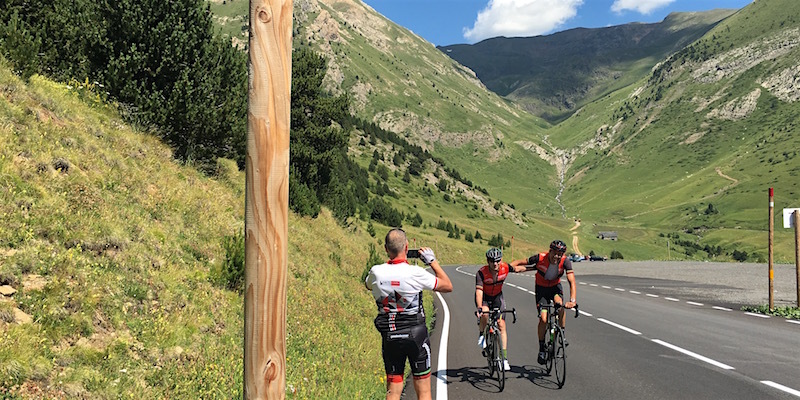 We could not bring you the extraordinary cycling tours we do without the passion, attention to detail and expertise of our brilliant guide team. More than just looking after you and your bike with impeccable service, they thrive on sharing their love of cycling and local knowledge of the regions in which we tour with you. Together, the PuntoTours Team will do their utmost to make this your very best cycling adventure yet. All you need do is come, see and ride! Vince is a dual Italian/Australian citizen who got hooked on touring Italy after his first tour in 2001. Coming from a sporting background in state indoor and beach volleyball, Vince has never been one to sit around. 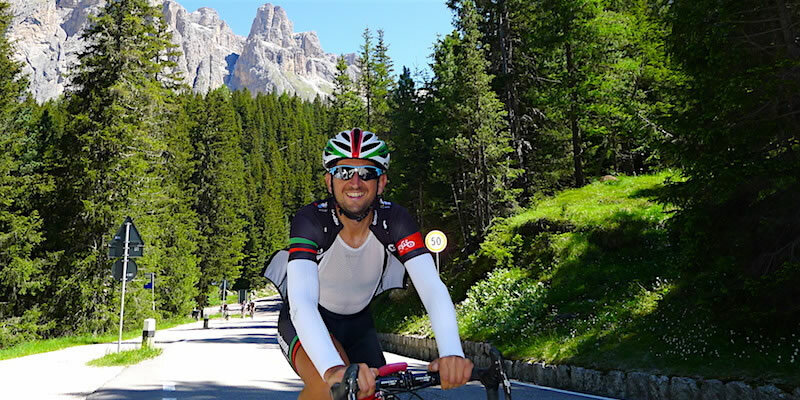 Vincenzo has been taking groups to Italy on cycling holidays ever since and has built up extensive knowledge in all the countries in which PuntoTours conducts tours. He speaks Italian and German fluently, as well as some French and Spanish. His great love is getting cyclists of all abilities to discover their hidden potential. Fiona only started riding in her early forties, and was immediately hooked. Riding at home was great but with Vince coming home full of stories about riding in Italy, she couldn't wait to try if for herself. If you ask her what's it like riding in Europe she will grin from ear to ear and tell you "it's fantastic! If I can do it, you can too. Come do it, life is short!" If Fiona isn't riding as guide, she will be providing road and the behind-the-scenes support that keeps us rolling along. 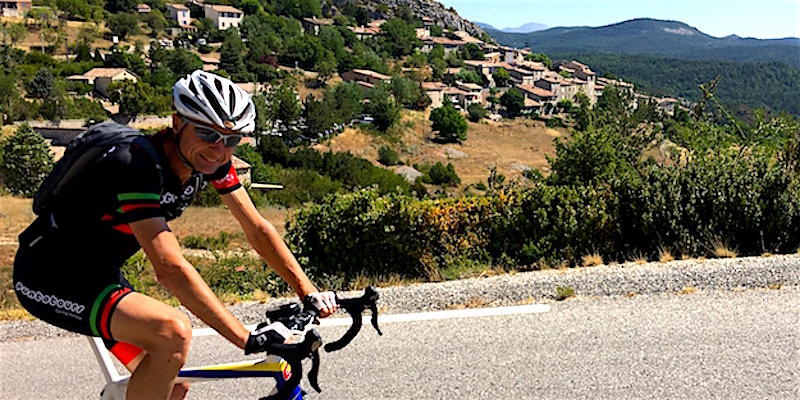 Geoff was bitten by the cycling bug at a young age, rising to the level that allowed him to race all over the world in pursuit of a professional contract. After a decade of competition Geoff retired in 1996, and transitioned into many areas of the bicycling industry. 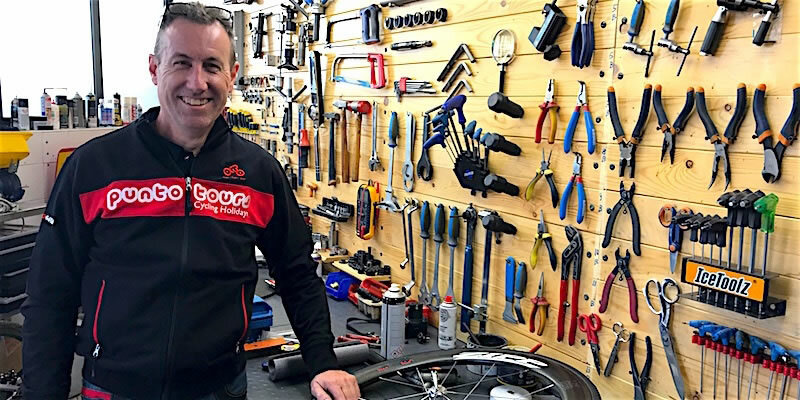 Owning two shops in the southwest of the United States dedicated exclusively to road cycling, Geoff has guided and hosted hundreds of cyclists from all over the world. His passion for bikes is unmatched and his desire to connect and share his experience with clients is unique. Born and raised in Australia by French parents, Phil holds dual nationality and speaks French fluently. 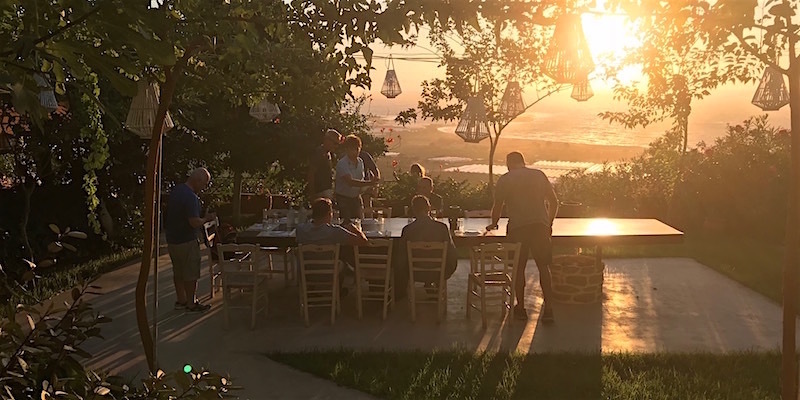 He has spent much of his life travelling throughout France and has a deep understanding of French culture and lifestyle which he shares passionately. 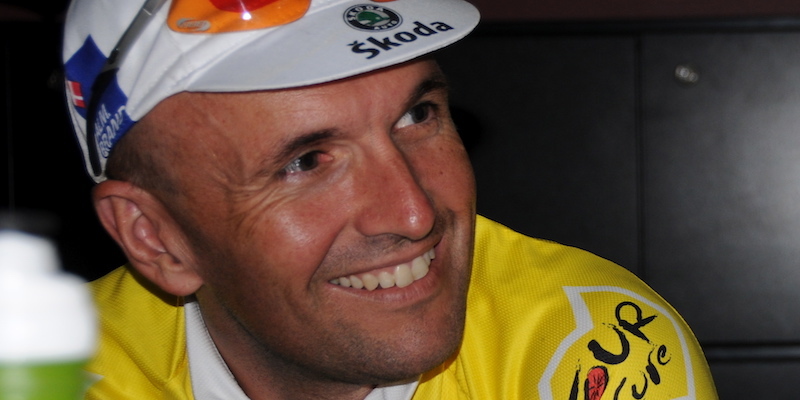 Phil currently lives in Geneva, Switzerland and has worked in the cycling tour business over the last 5 years. Phil has been riding road and mountain bikes for the last fifteen years. 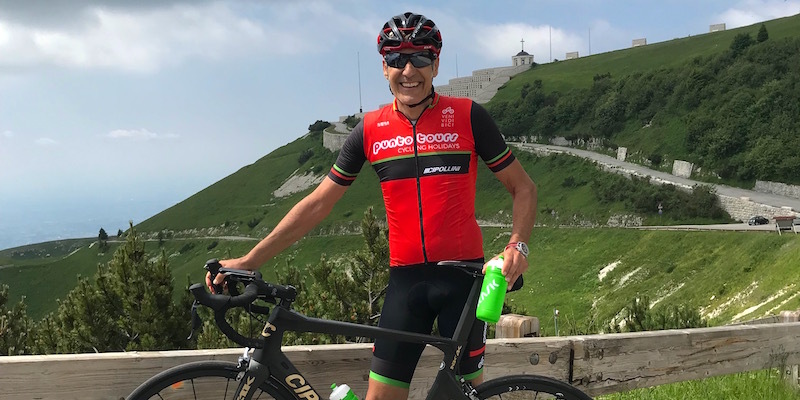 He is a veteran tour rider for Australia's leading cycling charity organisation, the 'Tour de Cure' and has been a keen competitor in numerous cycling events and sportives. Davide was born and raised in Alba, the 'capital' of the Langhe wine region in Piedmont. His first sporting love was football, but this had to give way after Davide started cycling in the late 1990's. He loved the cycling even more! Davide is also a Sommelier. He studied Viticulture and Enology at the University of Torino and has worked in noted wine regions of the world: New Zealand, California, Australia and France and of course the Barolo and Barbaresco wine areas of home. 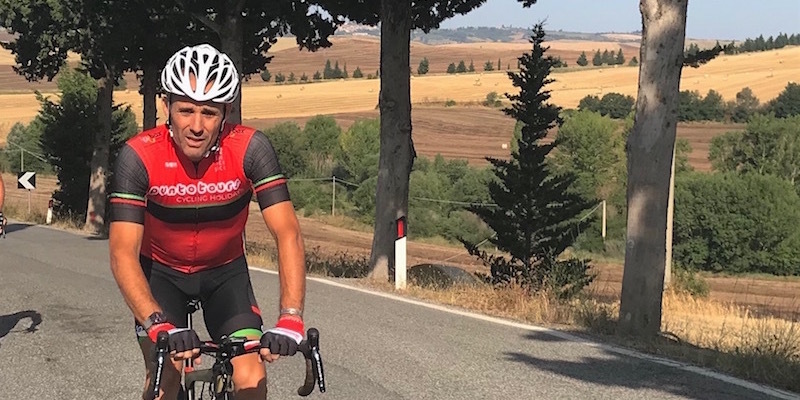 Nowadays Davide splits his life between fine wines and cycling, and thoroughly enjoys sharing his knowledge and passion about both with lucky Punto guests. Andrea comes from Liguria with a cultural heritage born of an Italian father and German mother, and a long stay in the US. He has an unwavering curiosity, thirst for knowledge and enthusiasm, essential elements for his twin passions of cycling and music. Drumming, and performing live music led him to America. 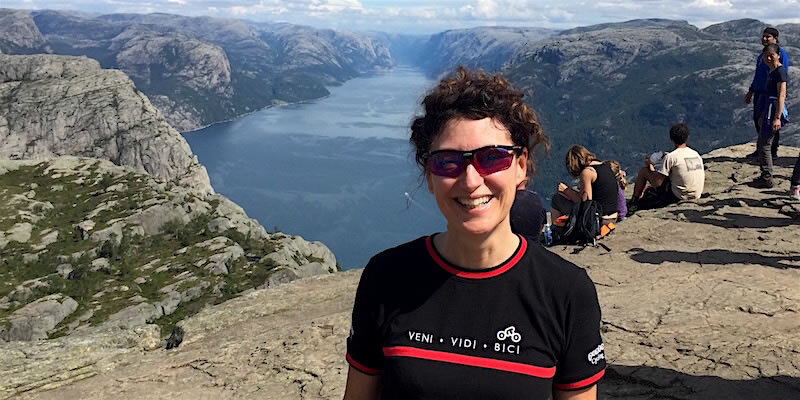 Andrea loves the different rhythm of road and mtb cycling, and has led bike tours in both genre since 2000. He brings extensive bike knowledge, riding skills and passion for food (emphasised by his Slow Food membership and activism), culture, tradition and history to his guests every day on every tour. Come along and connect with Andrea and your tour will be a percussive blast! PuntoTours is proud to have Marco on board. 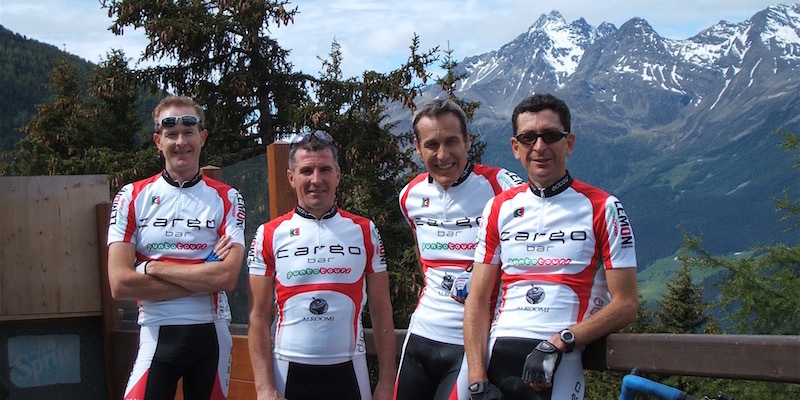 Marco has many years experience in the cycling industry and has owned his own shop in Varese since 2001. Marco certainly knows his way around bikes, both road and mountain bikes. He's a specialist in all group sets and discs, as well as wheel building and maintenance. He was personal mechanic for the winner of the 2003 World Cross Country Masters champion. He also worked as a mechanic for Team Lampre under DS Brent Copeland (now Team Bahrain) when world champion Alessandro Balan and Giro winner Gilberto Simone were on the team. Marco will oversee the maintenance and preparation of the PuntoTours hire bike fleet.